A NEW BEGINNING PRENANCY CENTER is committed to befriending followers and non-followers of God, acting in a compassionate manner and being subject to one another. We have learned that honest gestures and beneficence is the most meaningful way to embody the love of God. 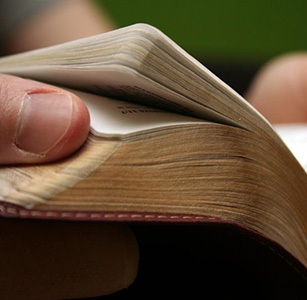 We welcome you to become apart of what God has blessed this ministry to be all about. 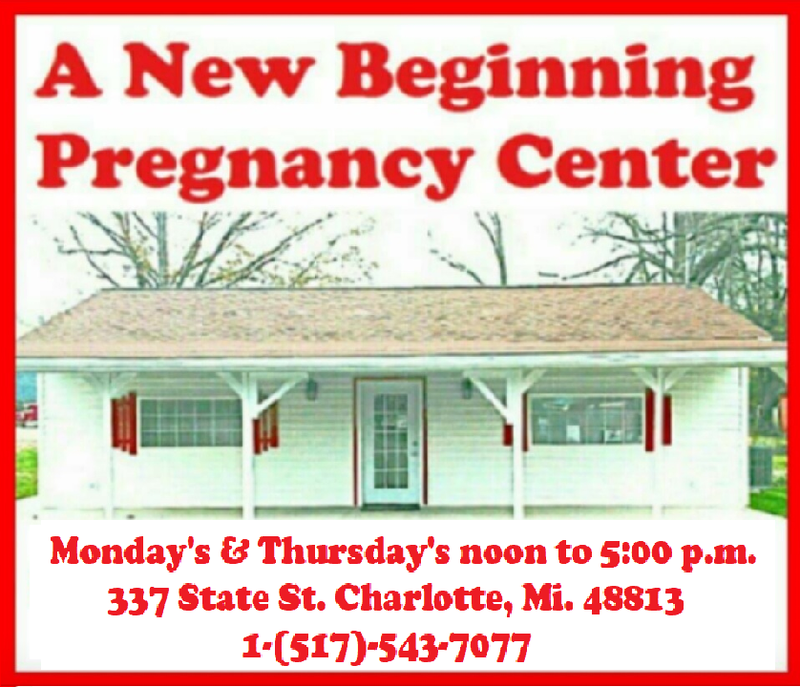 A NEW BEGINNING PRENANCY CENTER has been a ministry in Charlotte, Mi. for over 25 yrs, is a non profit organization dedicated to helping families from Eaton County that are in need of the material and spiritual needs to care for their children. We provide them regular counseling on a monthly basis when they return each month to get diapers, clothing, and equiptment that is available for them as it is donated to our ministry.